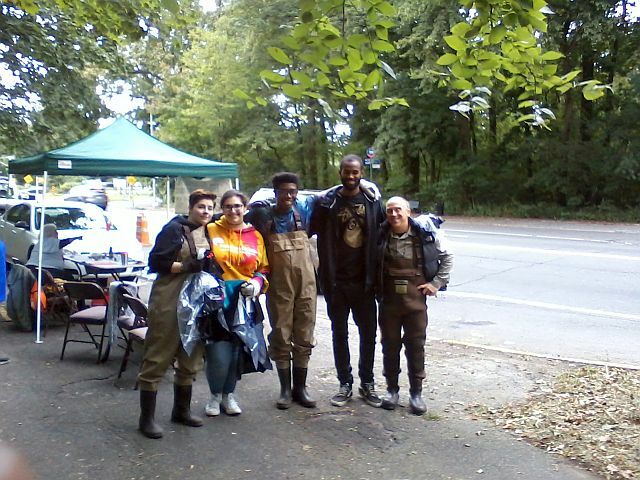 HRRP had another productive and lively day, this past Sunday, with its 9th Annual Clean Up of the Hutchinson River & Thomas Pell Wildlife Sanctuary. Volunteers came from as far away as Brooklyn and Connecticut. 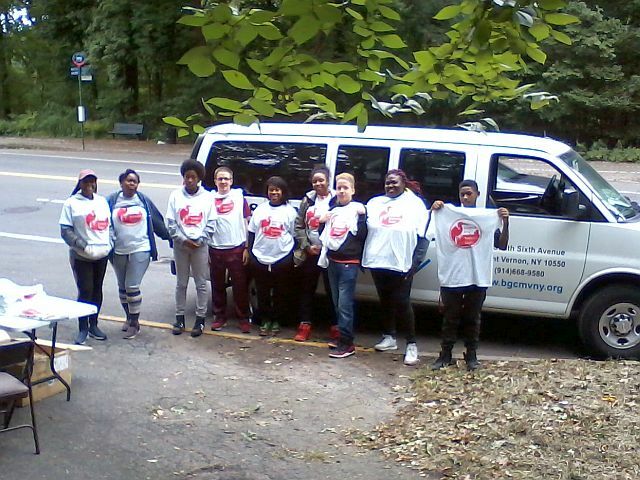 We were joined once again this year by an enthusiastic group from the Boys & Girls Club of Mt. Vernon. They’ve been participating for the past three years now. 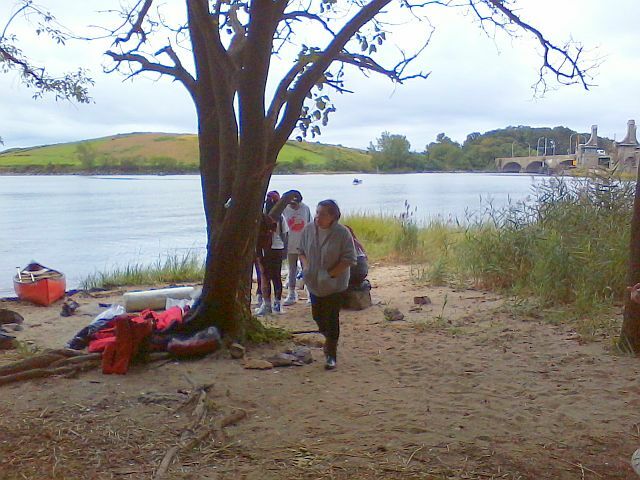 And, for the first time, a group of students from the Environmental Studies Program of SUNY Purchase, led by faculty advisor, Gareth Hougham, came down to volunteer, fresh from a beach clean up earlier in September. One gentleman who was just out for a walk decided to take a break and pitch in for a while. 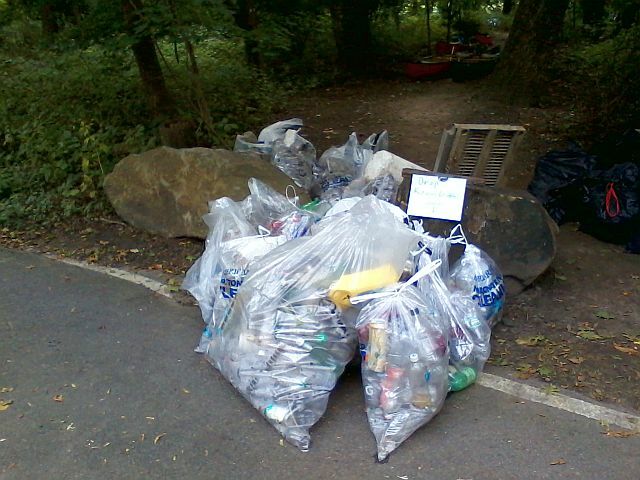 As usual, quite a few bags of trash, recyclables, and larger pieces of discarded junk of various kinds were collected. One volunteer found two perfectly good baseballs. Inventories of what we collected will be sent to the American Littoral Society and Ocean Conservancy for their annual reports. The inventories will be posted to our website. We want to thank everyone who helped organize and staff the event, with a special thanks to all our friends and neighbors who put in their time, commitment, and elbow grease to help us protect and preserve this important and unique ecosystem in our own backyard. 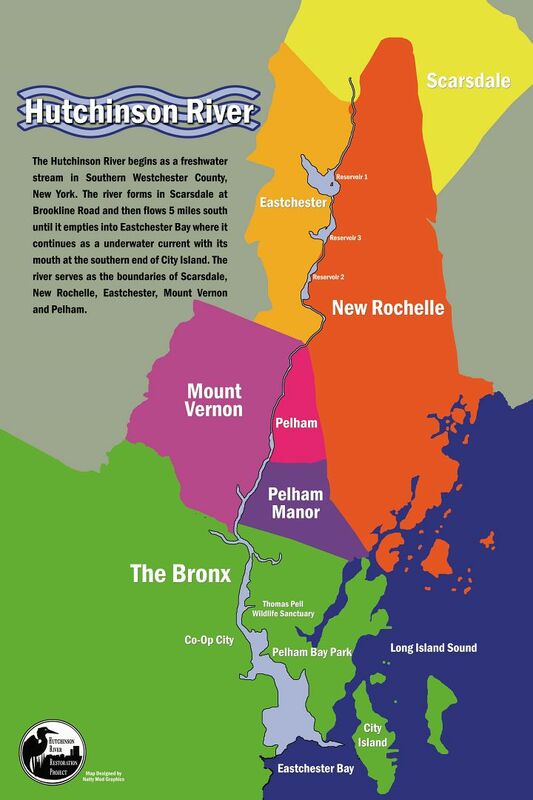 The Hutchinson River Restoration project will be holding our 9th Annual Clean Up of the Thomas Pell Wildlife Sanctuary in Pelham Bay Park on Sunday, Sept. 23, 2018 from 9 AM — 3 PM. The Thomas Pell Wildlife Sanctuary is the largest salt marsh ecosystem in the Bronx and the second largest in NYC (the salt marsh in Jamaica Bay Park in Queens is the largest). 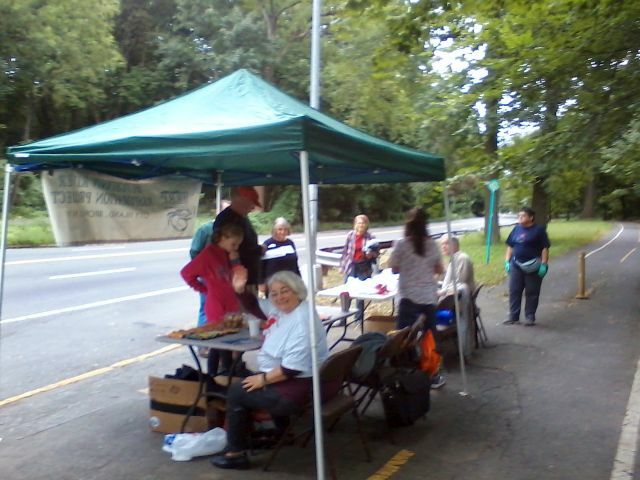 Volunteers will assemble on the southwest corner of City Island Rd. and Shore Rd., Bronx, NY (across from the Pelham Bit Stables). The BX29 bus stops right there. Gloves, waterproof shoe coverings, and light refreshments will be provided. Parking will be available in the Turtle Cove Driving Range parking area on City Island Rd. 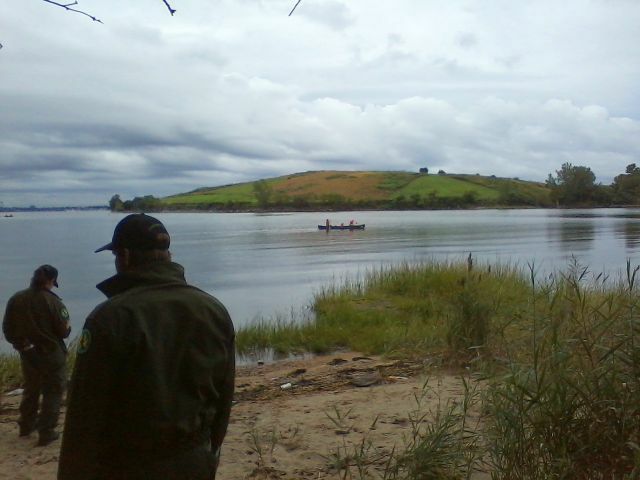 This project is supported by American Rivers, the American Littoral Society, and the Urban Park Rangers. *courtesy of the NYC Parks Dept. 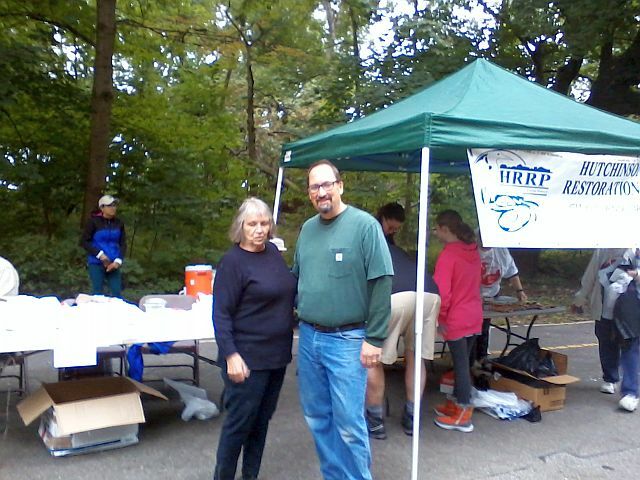 You’re invited to join HRRP for our 8th Annual Thomas Pell Wildlife Sanctuary Cleanup. The event will be held on Sunday September 17, 2017 from 9am — 3pm. 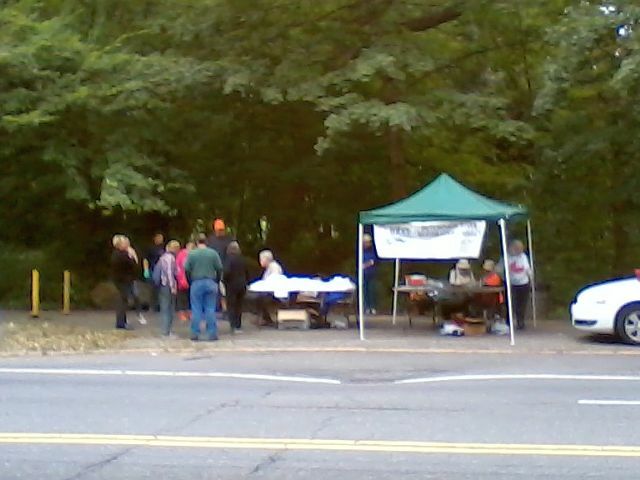 Volunteers will assemble on the southwest corner of City Island Rd. and Shore Rd., Bronx, NY (across from the Pelham Bit Stables). The BX29 bus stops right there. The goals of the Thomas Pell Wildlife Sanctuary Cleanup Project are to bring the existence of the Sanctuary. located in Pelham Bay Park, to the community’s attention and to continue the cleanup of the debris (bottles, plastic,tires, etc.) that is found on its one and a half mile shore on the east bank of the Hutchinson River. The Pell Sanctuary is the largest salt marsh habitat in New York City outside of Jamaica Bay. It is only accessible from the Hutchinson River. It is impossible to reach this shore from the land because the land is swampy and devoid of trails. Because of this limited accessibility, the only way to approach the cleanup area is by boat. So that the sanctuary nesting cycle is not disturbed, access is limited until Summer’s end. The third limit is overall working environment, weather and tides. Experience has shown that rising tide is the major factor. Considering these limits, Sunday September 17, 2017 has been selected. 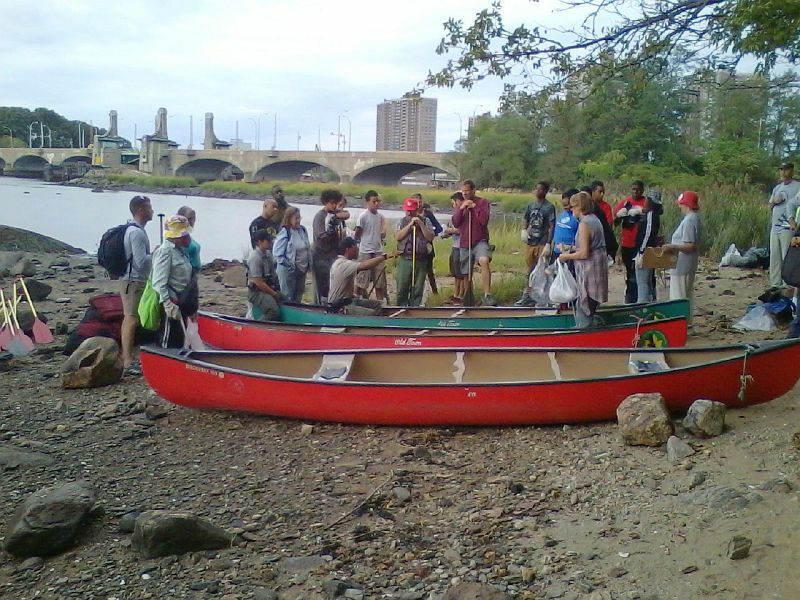 The volunteers will be taken to the cleanup sites by canoe or power boat. At the sites the cleanup parties will place recovered trash in bags which will then be placed in the power boats and taken to the shore processing point. The power boats will continue to return to the cleanup sites until all bags and volunteers are recovered. 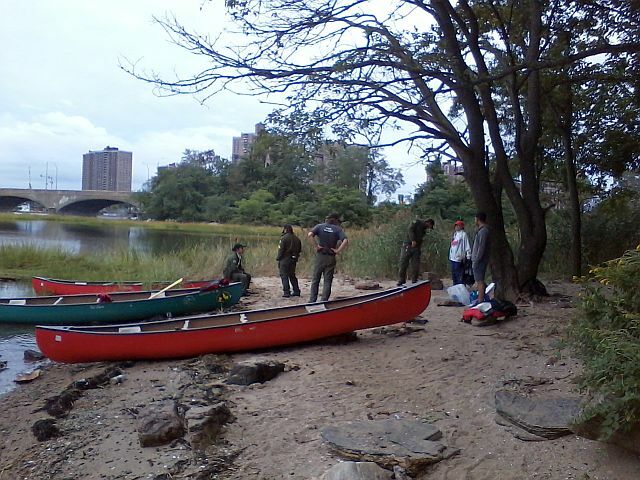 For more info, contact Hutchinson River Restoration Project (HRRP) at 718 885 9653 or HutchinsonRRP@aol.com. 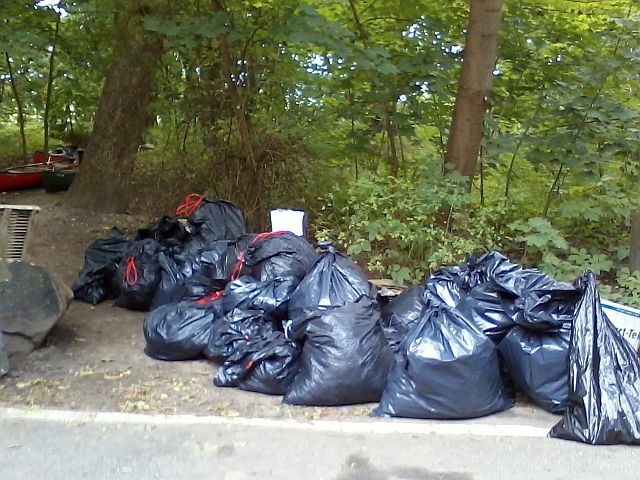 Here are the reports from our 7th annual cleanup on Sept. 18th. 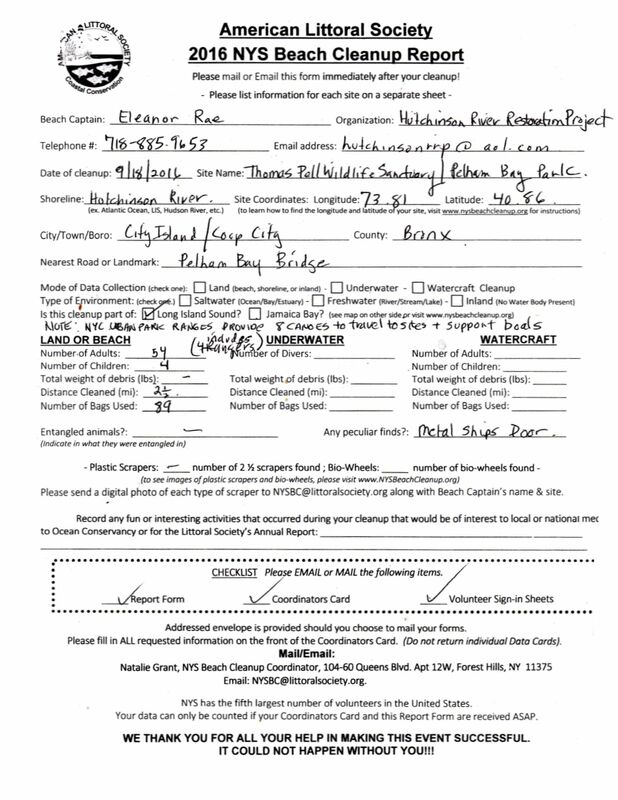 We file these reports each year with the American Littoral Society and the Ocean Conservancy so they can record and track the data for surveys and progress reports about the health of our waterways. These files are also uploaded to the “Documents” section of our website. 58 people participated this year, the most ever. We want to thank everyone for your efforts in helping to restore this treasure in our own back yard, and in helping to protect the ecosystem of one of the last remaining salt marshes in NYC. We’l be posting pictures from the cleanup soon. 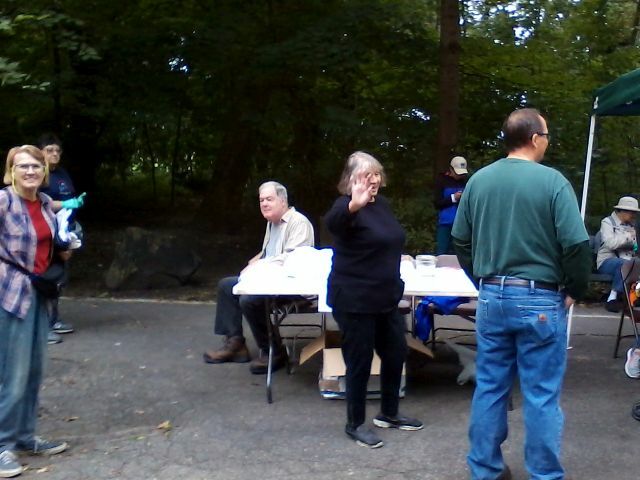 We hope you all had an exciting, enjoyable and worthwhile day at our 7th Annual Hutch Cleanup. 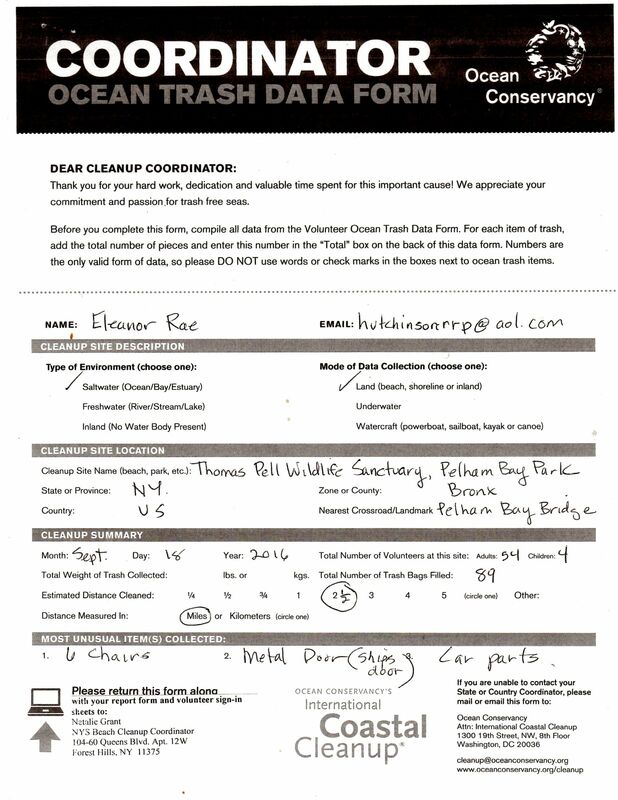 We’ll be submitting reports to the American Littoral Society and the Ocean Conservancy which sponsor and monitor these cleanups. The reports will be uploaded to the Documents section of the website for you to review. We’d also like this year’s participants to report back to us as well. We’ve created a form on the website where you can give us your feedback about the event, for example, what site you went to; the strangest / most unexpected thing you found; what you learned; suggestions and ideas for improving the event; or any other comments you want to make. Go to our “2016 Cleanup Participant Survey” page to fill out and submit the form. (your personal information will not be seen on the site). Or you may comment in the “Leave a Reply” box at the bottom of the page. Our thanks to everyone who helped out today. You are making a difference. Hope to see you at next year’s cleanup. 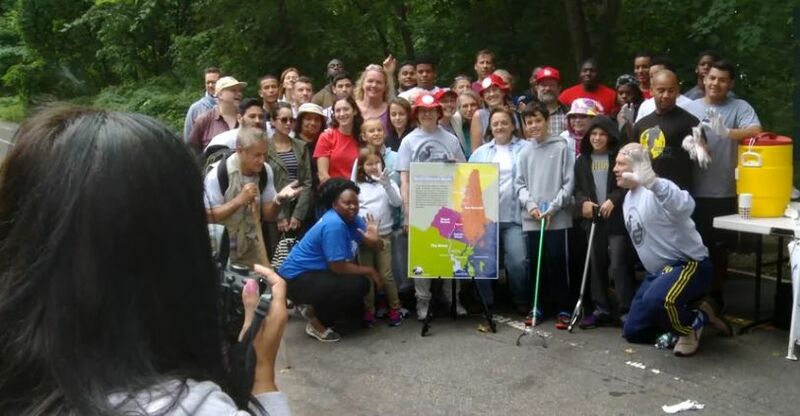 You’re invited to join HRRP for our 7th Annual Thomas Pell Wildlife Sanctuary Cleanup. The event will be held on Sunday September 18, 2016 from 9am — 3pm. Volunteers will assemble on the southwest corner of City Island Rd. and Shore Rd., Bronx, NY (across from the Pelham Bit Stables). The BX29 bus stops right there. The goals of the Thomas Pell Wildlife Sanctuary Cleanup Project are to bring the existence of the Sanctuary. located in Pelham Bay Park, to the community’s attention and to continue the cleanup of the debris (bottles, plastic,tires, etc.) that is found on its one and a half mile shore on the east bank of the Hutchinson River. The Pell Sanctuary is the largest salt marsh habitat in New York City outside of Jamaica Bay. It is only accessible from the Hutchinson River. It is impossible to reach this shore from the land because the land is swampy and devoid of trails. Because of this limited accessibility, the only way to approach the cleanup area is by boat. So that the sanctuary nesting cycle is not disturbed, access is limited until Summer’s end. The third limit is overall working environment, weather and tides. Experience has shown that rising tide is the major factor. Considering these limits, Sunday September 18, 2016 has been selected. 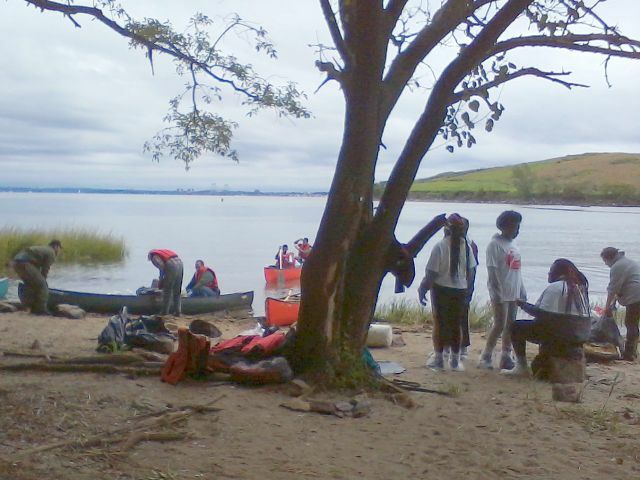 The volunteers will be taken to the cleanup sites by canoe or power boat. At the sites the cleanup parties will place recovered trash in bags which will then be placed in the power boats and taken to the shore processing point. The power boats will continue to return to the cleanup sites until all bags and volunteers are recovered.